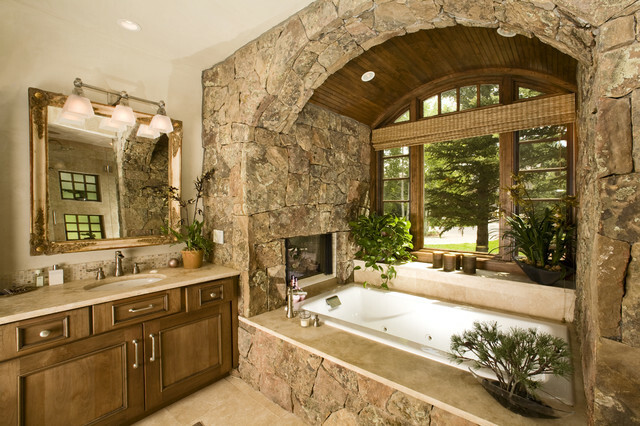 The decision to remodel your Bathroom is one of the best investments you can make. Your bathroom is the place where you start and end your day. It is crucial that you select materials that not only look good, but those that will last. Dutra Construction will help you increase the value of your home. Our bathroom remodeling services include installing tile floors, shower stalls, saunas, whirlpool tubs, vanities, granite tops, and more. Contact us at (508) 561-4304 to schedule a free consultation. Give your bathroom new life. 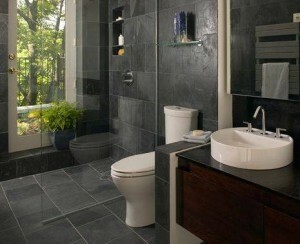 Any bathroom remodel or home improvement project can feel overwhelming with all the decisions that have to be made. Trust that Dutra Construction will guide you every step of the way through your project. We’ll coordinate each detail from the design consultation to the final walk-through, and our general contractor will keep you informed about every stage of the process. Bathroom repair, improvements and maintenance are an integral part of our professional service lineup. Whether you bathroom project is small or substantial, Dutra Construction delivers attention to detail and quality workmanship to every job. Plumbing Repair: : Older and overworked piping systems can leak or burst, especially during extreme weather. After finding the source of the leak, we identify the cause of the leak and apply our plumbing services to resolve your problem. Water damage prevention. When your bathroom starts to lose its water-tight capabilities, water can quickly wreak havoc on your home. Maintaining water-tight surfaces is key. This includes things like tile repair, laminate upkeep and the like. Fixture replacement. Your shower, tub, sink and toilet all have moving parts that can wear out. This maintenance can include faucet repair, shower head servicing or replacement, leaky toilet maintenance and so on. When you want to upgrade your bathroom, it doesn’t need to be an expensive remodel. Instead, consider re-grouting, caulking around the tub and shower, replacing the floors, installing a new vanity, and putting in a new mirror and towel racks. Dutra Construction places a high value on customer satisfaction, whether replacing a sink or adding an entire room to a home. 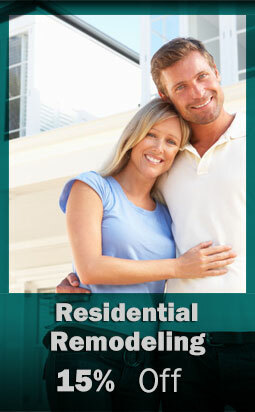 We are also skilled in basement remodeling, kitchen remodeling, roofing and many other home improvement projects. In the unfortunate event you sustain damages from a storm, wind, hail, water or fire, we are here to handle your situation. 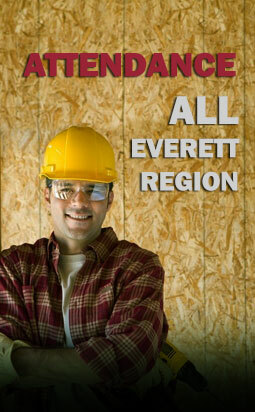 Contact us at (508) 561-4304 to get a free estimate. Servicing Boston and surrounding areas. Please contact us for more information. Our approach to construction and remodeling is to fully engage home owners on design, colors and materials to be able to fully envision your dream and deliver a fantasic product. We pride ourselves on our reputation, the quality of our workmanship and our ability to stay on budget and schedule. Our mission is to ensure our product meets the highest professional standards possible and full customer satisfaction.